We are open M-F from 8am.-8pm. Sat.-Sun. 8am.-6pm. 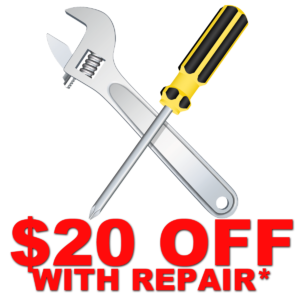 At A-Appliance Xperts Inc. We have been servicing your washer and dryer repair needs for over 38 years. 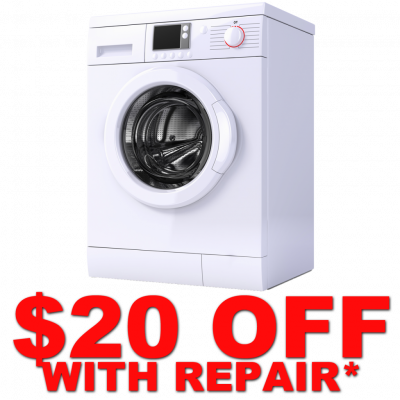 Our team of highly trained appliance repair technicians will work with you to diagnose and repair any washing machine or clothes dryer problem. We can generally offer same day service and will arrive with the most commonly needed service parts to ensure that a repair is performed quickly and efficiently. (There are occasions when a part must be ordered by the manufacturer and will take time to obtain). “always nervous to have appliance guy come out. Not sure how I got the number for these guys. Called this morning, they were out within a few hours. They gave me a three hour window and also called when the tech was 30 min, away. Can’t ask for better communication that that. Technician was very good and really took his time with my kitchenaid stove. He was very careful not to scratch my hardwood floors. I was completely satisfied with the service, and I will call a appliance xperts next time I need service. thx” – M.K.